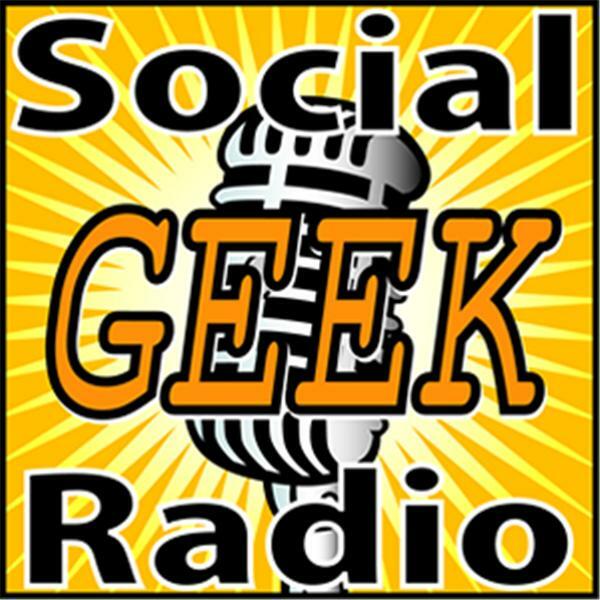 This Wednesday night on Social Geek Radio, my guests will be Ken Colburn, CEO of Data Doctors and Chair of the FranTech Task Force, and Alisa Harrison, Senior VP of Communications and Marketing for The International Franchise Association. We’ll discuss the latest updates about the upcoming FranTech conference and get an overview of the keynote speakers. We’ll also talk about what to expect at the event and how franchisors, marketers, and tech geeks are slowly taking over the world. Download the show from iTunes immediately after. Posted on March 16, 2014 March 17, 2014 by Jack MonsonPosted in Digital Marketing and Social MediaTagged Alisa Harrison, frantech, ifa, International Franchise Association, Ken Colburn, social geek radio.